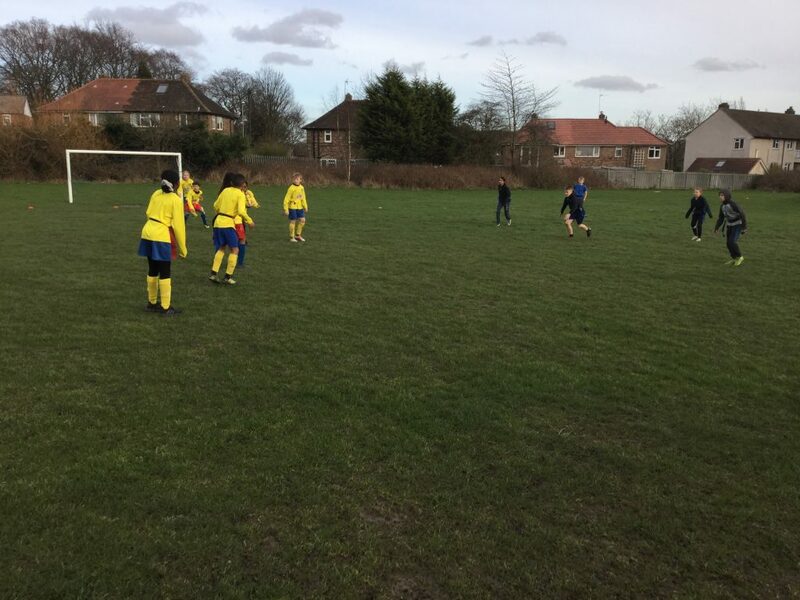 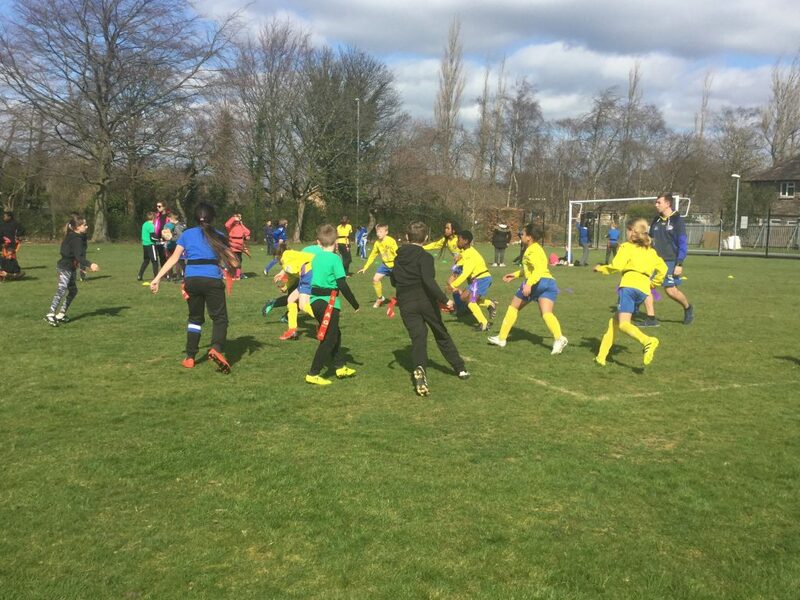 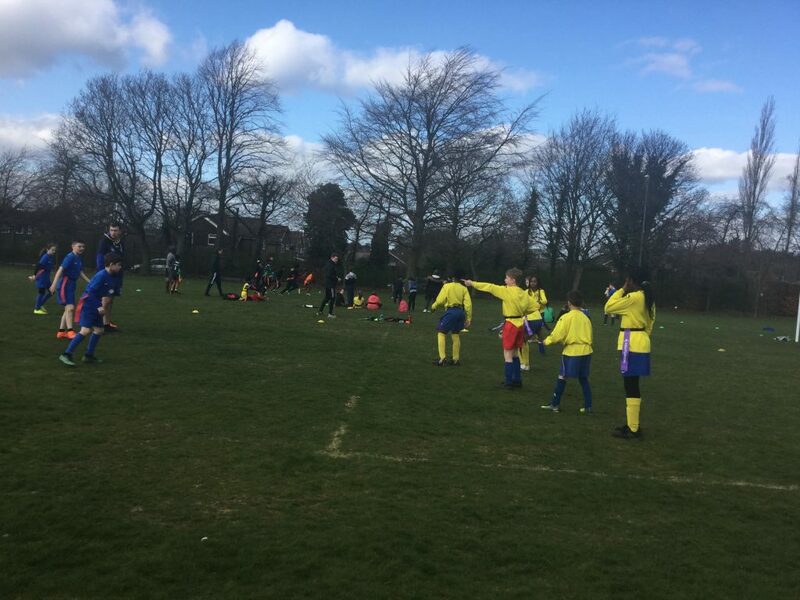 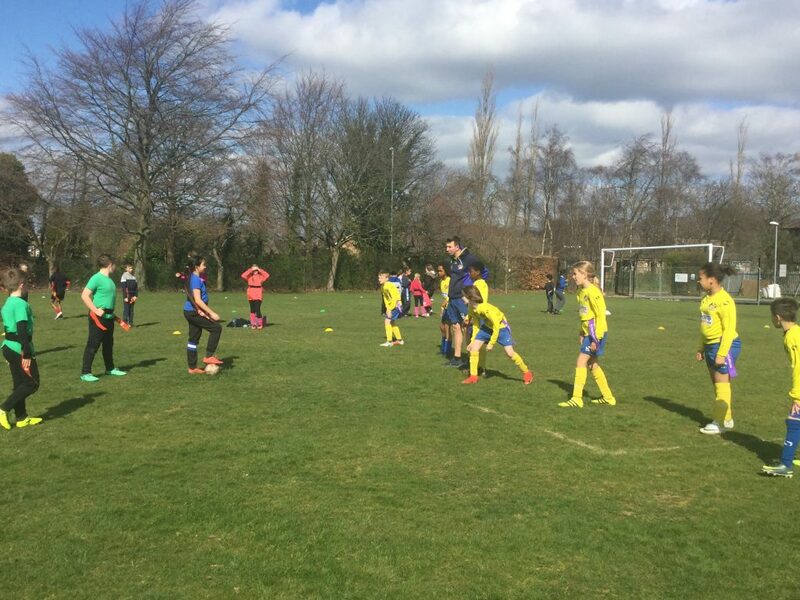 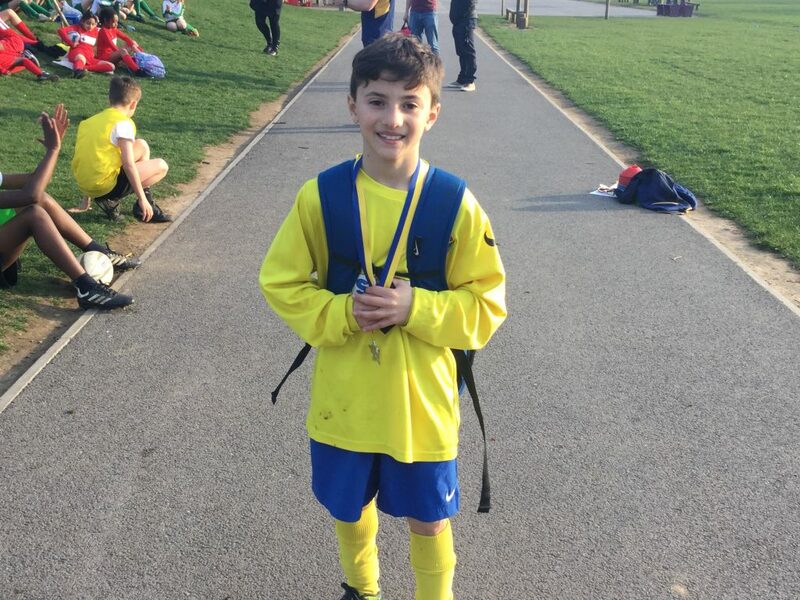 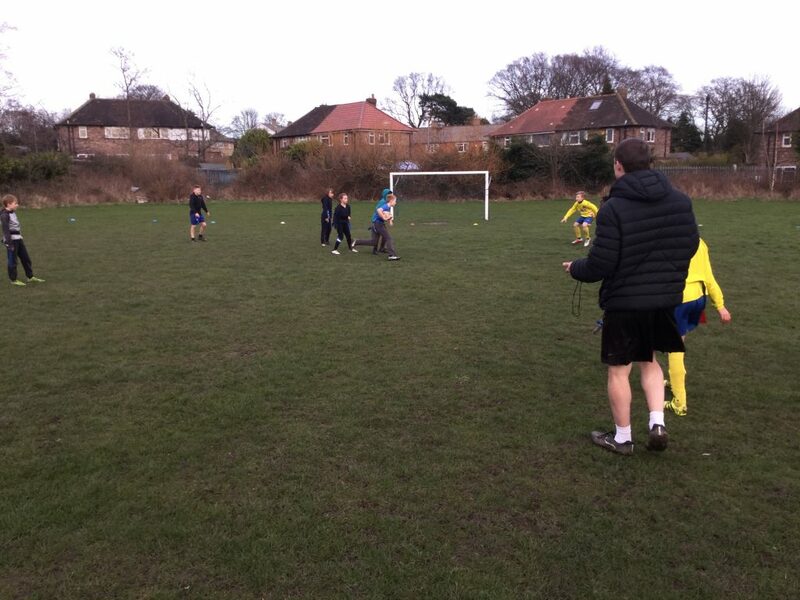 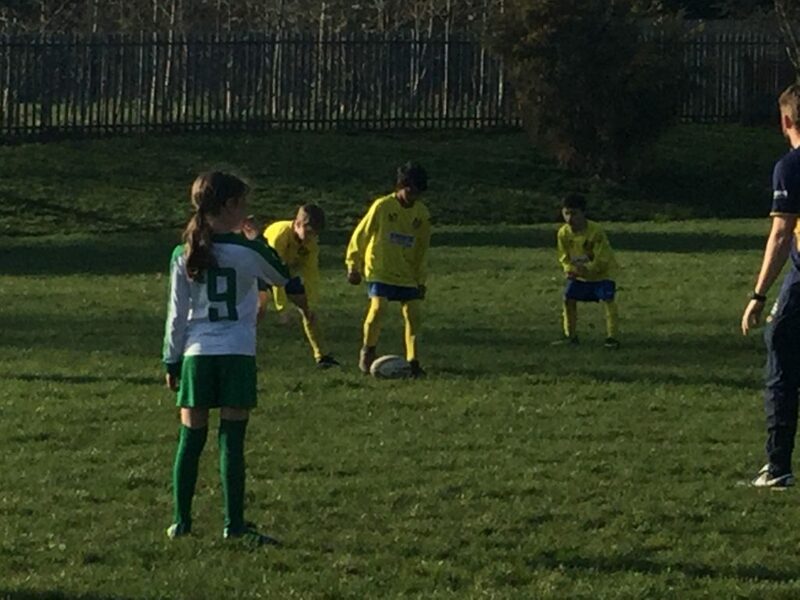 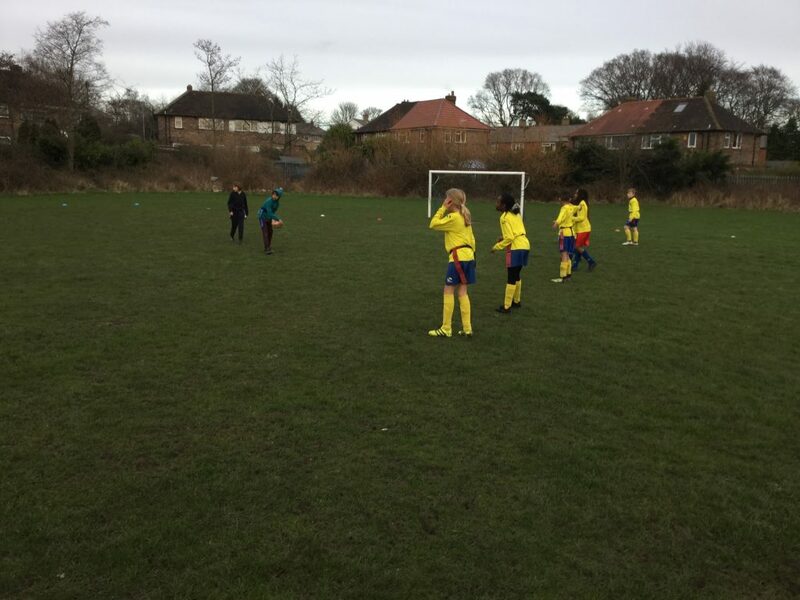 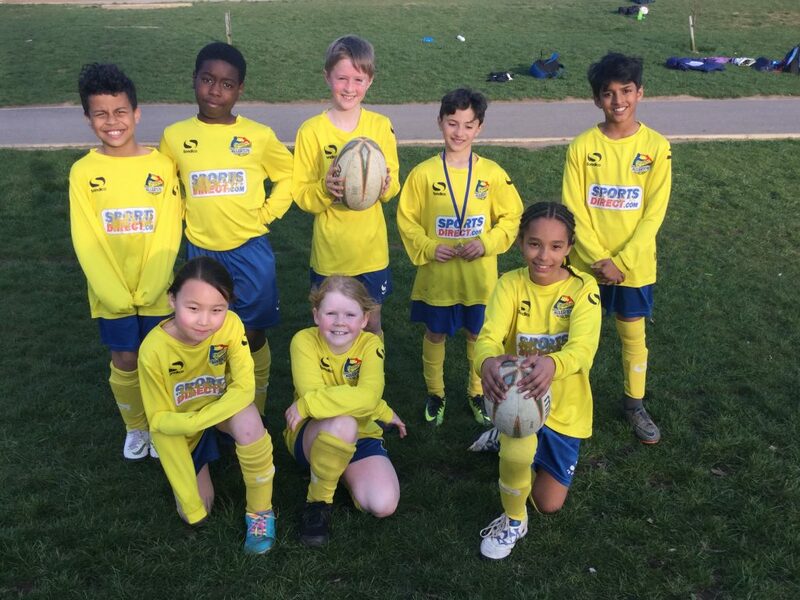 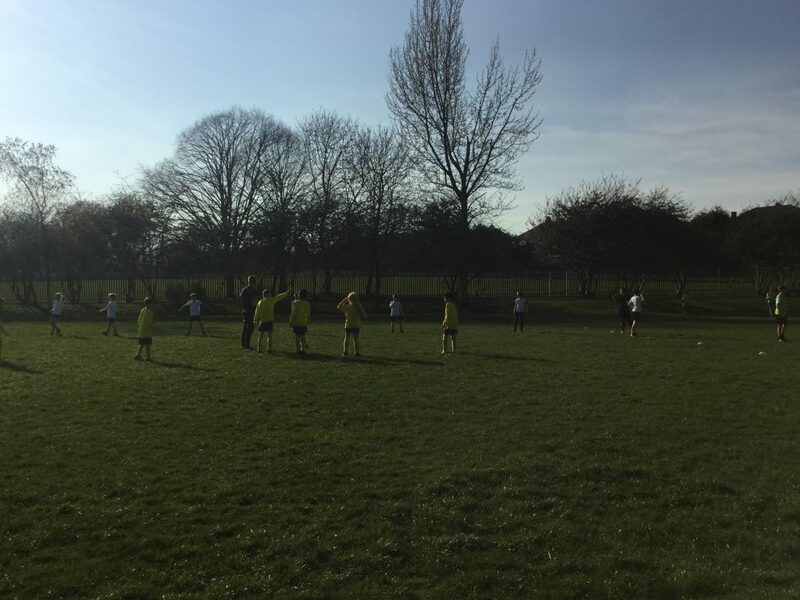 Tag Rugby club has been a fantastic club to run this year with the children all giving 100% in every session, and it was a perfect way to end the year with them playing small sided games at half time of the Leeds Carnegie V Bedford Bulls Premier League match. 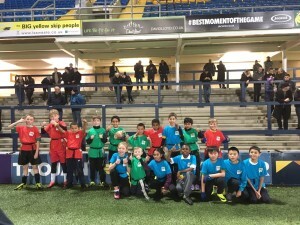 10 of the children formed the guard of honour at the start of the game and got the opportunity to walk the players out on to the pitch. 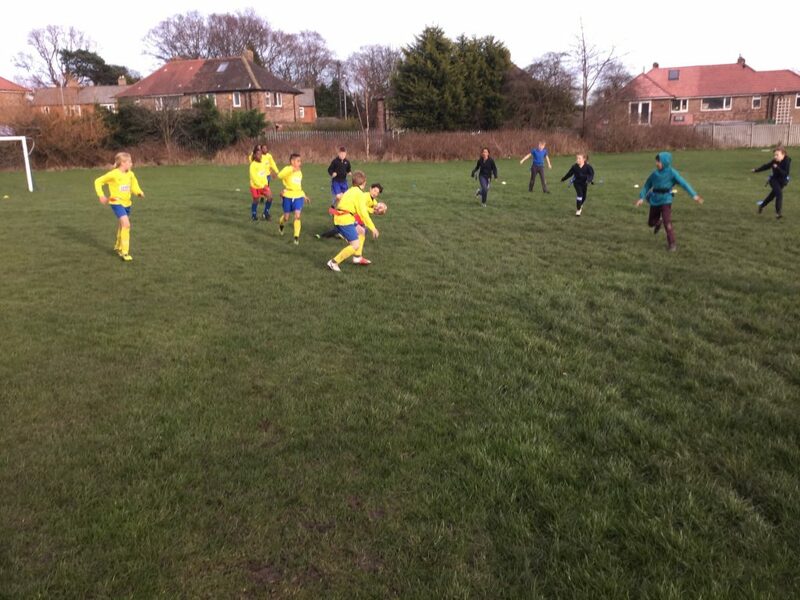 We then watched the first half with great anticipation before the children were divided up into three teams to play some exhibition games on the pitch at half time. 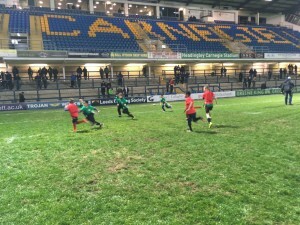 It was a great evening, and a wonderful opportunity for the children to experience playing under floodlights.